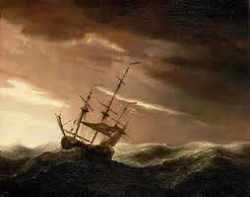 As the owner(s) of an emerging business, you sail through treacherous waters. You survived the early start-up years and now face new challenges. Your entire life revolves around your business in a way that others just do not understand. You deal with concerns about growth, cash flow, competition, operations, finance and protecting your business on all sides. There are plenty of resources for starting a business but very few for moving to the next level. This article suggests the value of finding and working with a Trusted Strategic Advisor. As your business matures, you need someone to bounce ideas off of who will give you straight answers. When you only brainstorm with your existing inner circles, you always get the same answers. You may involve a friend or associate, maybe even take part in a business leaders advisory group, but nobody cares about your business the way you do. Most business owners who make it to the next level develop a key advisory relationship with someone they know and trust. Sometimes it is their attorney, CPA or banker. Unfortunately, those relationships typically don’t last as people retire, get promoted or just are not as readily available. Developing a relationship with a Trusted Strategic Advisor is not only necessary, it is critical to the long-term success of any business. Every business owner or set of owners needs someone they can turn to for guidance. 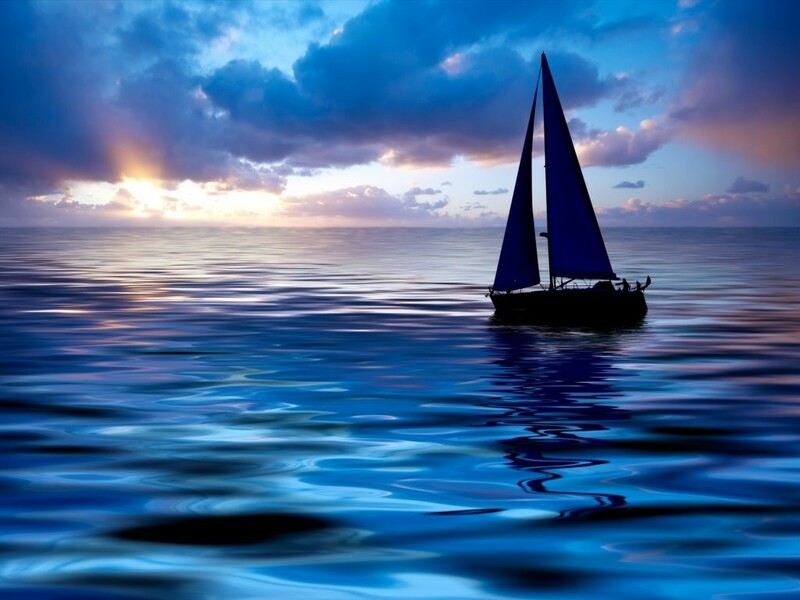 A good Trusted Strategic Advisor gets right in the boat with you. They are not observers and coaches. They are doers. You are still in charge. It is your business, but it is good to know that you have someone in the boat with you during tough times. You want someone who will roll up their sleeves, get dirty when necessary and share in the challenges of growing your business. A good TSA offers much more than what a typical CPA or even a typical CFO provides. They transcend the world of accounting, finance and law. The best TSA is a time-tested veteran of the small business world who understands the day-to-day issues you face yet has a grasp of the full picture of your business. This person is someone who can relate your situation to others he or she has worked with in the past. Every B2B CFO® professional has a minimum of 20 years of experience in the real world of small- to medium-sized business. They are not retired executives. They are not educators or academics. They are business savvy, and they understand what it means to fight in the trenches yet have the skills and tools to view your business at a strategic level. B2B CFO® Partners expect to earn your trust and have the tools and experience to help you chart a course for long-term success.